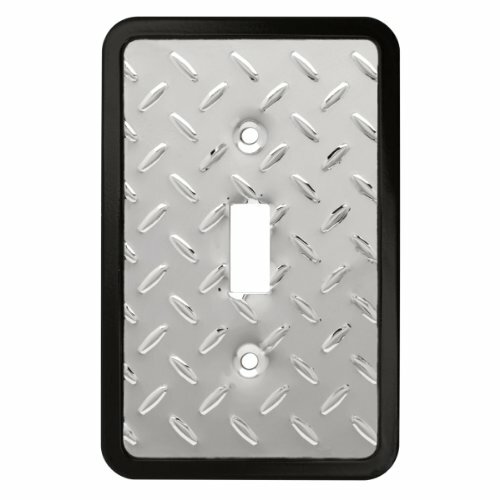 126486 Features: -Wall plate. 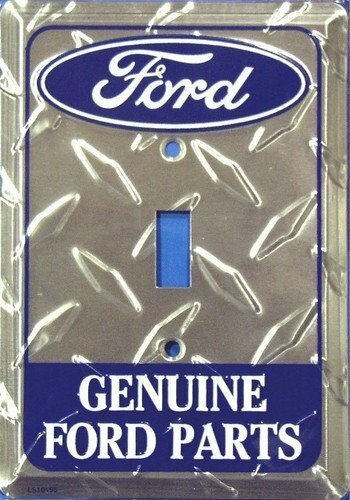 Includes: -Fasteners included. 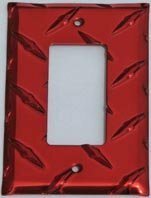 Color/Finish: -Finish: Polished chrome. 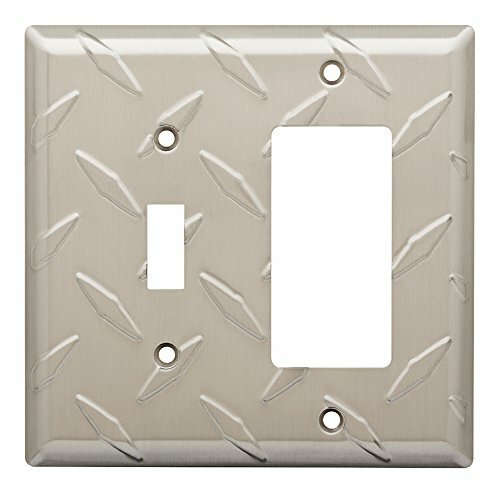 Dimensions: -Overall dimensions: 4.9" H x 4.96" W x 0.2" D. Collection: -Diamond Plate collection. 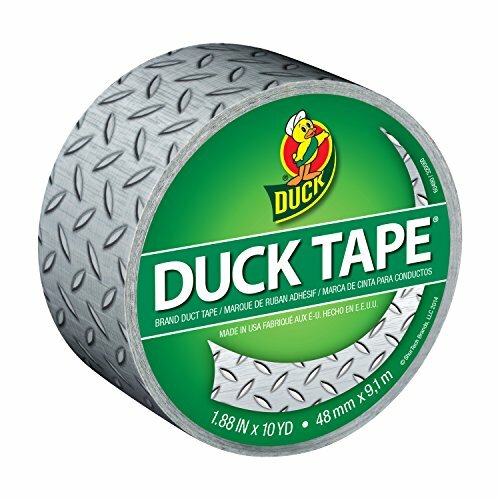 Warranty: -Manufacturer provides lifetime warranty. 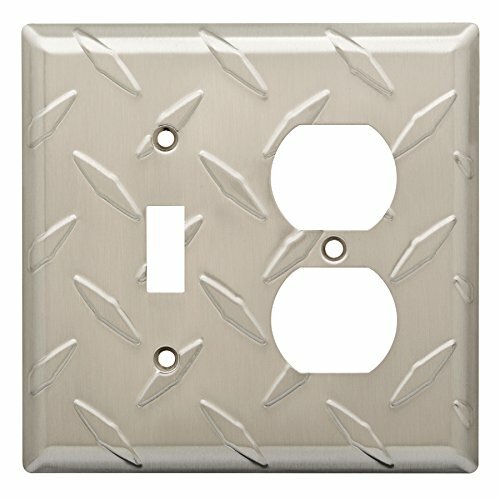 The Diamond Plate collection of wall cover plates in satin nickel adds a perfect touch to your decor. 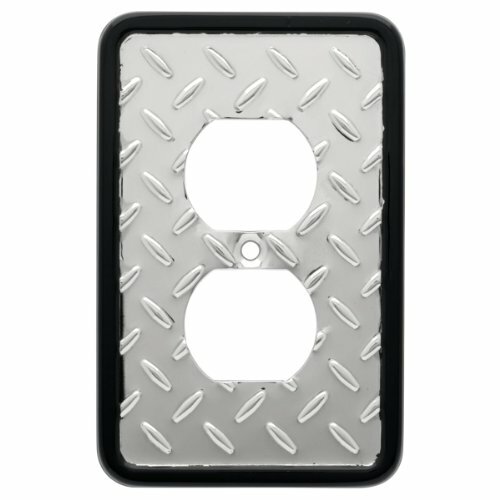 A diamond tread plate cover is the perfect addition for your garage, home, office, trailer or shop! 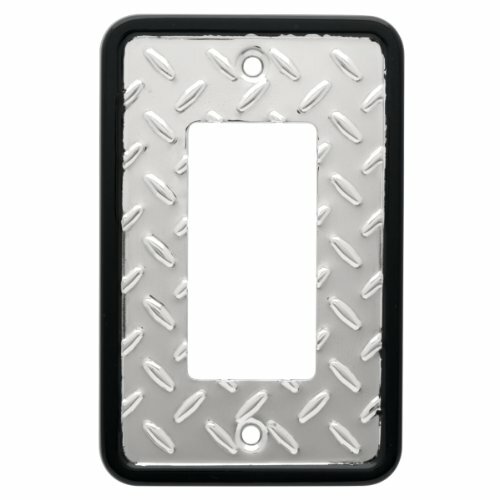 The plate cover is formed out of solid polished diamond tread aluminum. 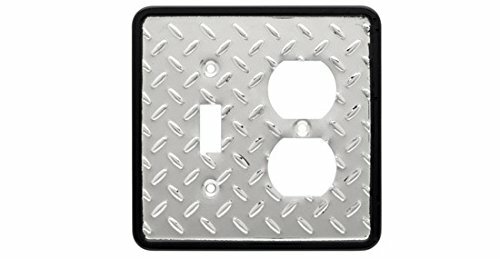 The edges are rolled and the screw holes are counter sunk and come complete with stainless steel screws for keeping it flat against your wall. 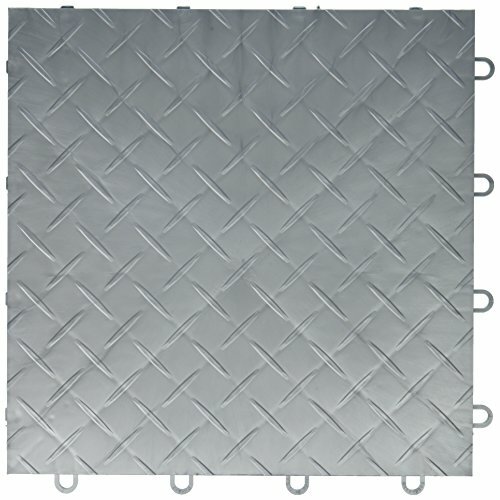 Compare prices on Diamond Plate Single at ShopPlanetUp.com – use promo codes and coupons for best offers and deals. We work hard to get you amazing deals and collect all available offers online and represent it in one place for the customers. Now our visitors can leverage benefits of big brands and heavy discounts available for that day and for famous brands.